Getting the construction services you need has never been easier with our complete menu of work. 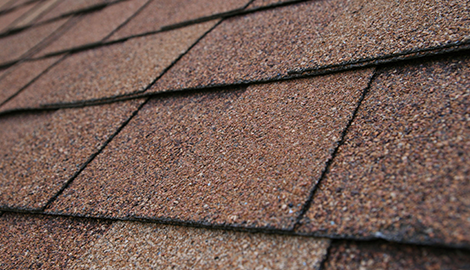 We also can tear down your existing roof and build an entirely new one for you. 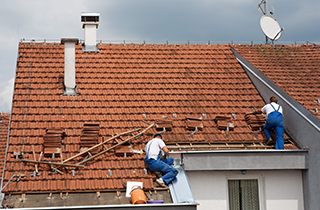 Our new roofing construction service is one of the most sought-after in the city. Work with us today! 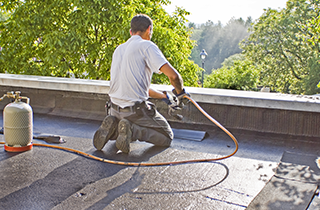 Come to us to help you protect it with our extraordinary commercial roofing work now! It is our pleasure to improve and reimagine the homes in Morrow. We work to see the smiles on our customers' faces when they gaze upon the finished product for the first time. Contact us soon! We can make you fall in love with your Morrow, OH home all over again with our remodeling service. 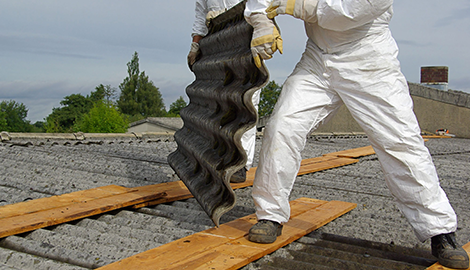 All of our construction services are honest and trustworthy. We want to save you time and money. When you want to work with a construction company that is committed to yielding great results every time, we are the company for you. Here at Troy Gaddis Construction, we work to satisfy the needs and desires of our customers. We have learned that hard work and honest prices will endear us to our clients, so that is what we offer. You can count on us to work hard whenever we are on the jobsite. You will never see any of our crew members loafing around and not being productive. We are a hard-working, professional construction company. In all honesty, we love building things. We consider construction work more of a calling than a job. We only bring on board like-minded builders. There is nothing better for the quality of your project than having people on the job who love what they do. Love for quality construction and a strong work ethic are not the only things we bring to the table, however. After all, these attributes are useless without the skill to back them up. That is why our team members have to have extensive experience and good training before they can wear our uniform. 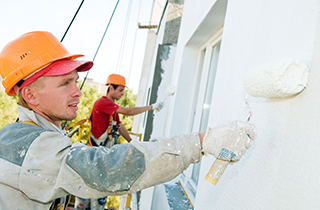 We have the skill to get any construction job finished with the most impressive results. We offer a number of different construction services for your residential or commercial property in Morrow, OH. No matter how large or small your property is, we will be able to administer the highest grade construction services for it. We serve with pride and the quality of our work speaks for itself. 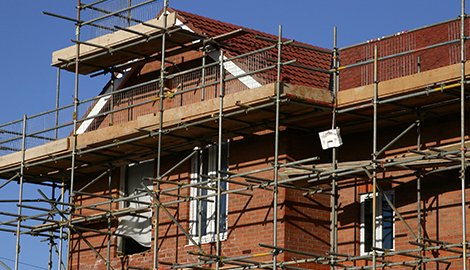 Get your construction project off the ground with our help today!